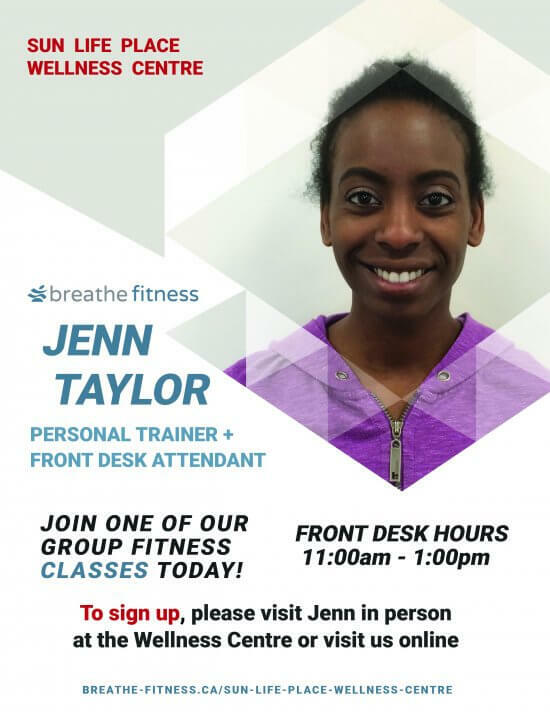 Personal trainers at Breathe Fitness share a common purpose of dedicating their livelihood to helping others achieve their health and performance goals. Our professional trainers are genuine, respectful, and personable who want to help you succeed. We are an inclusive and welcoming community, with the shared interest of pursuing your unique health and fitness goals. 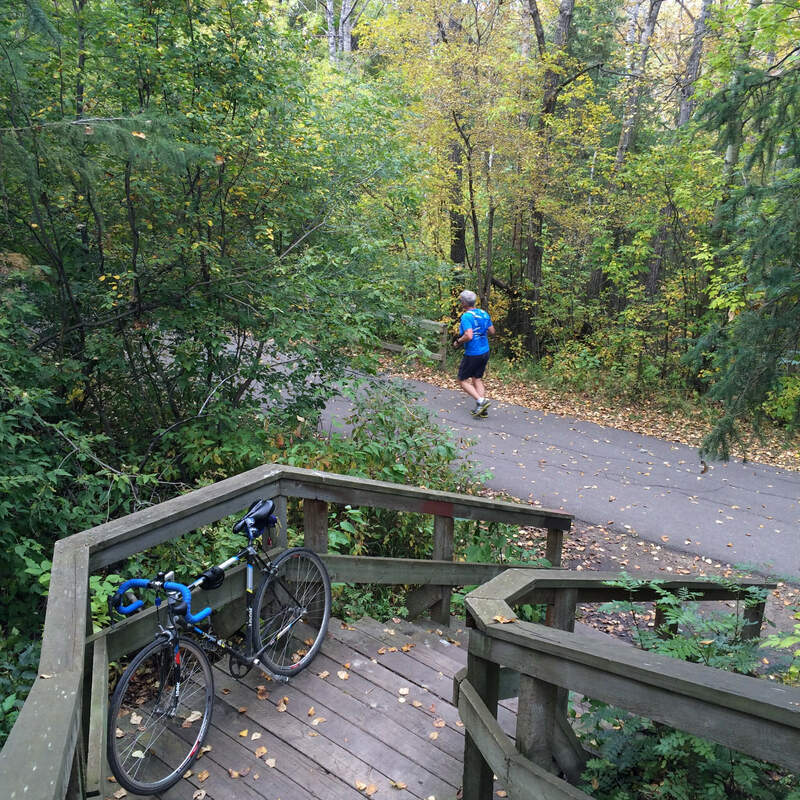 Our mission is to build a vibrant, health-conscious community. We provide every client with an individualized workout program personalized to your goals. You will prepare, move, and perform better – and recover faster. 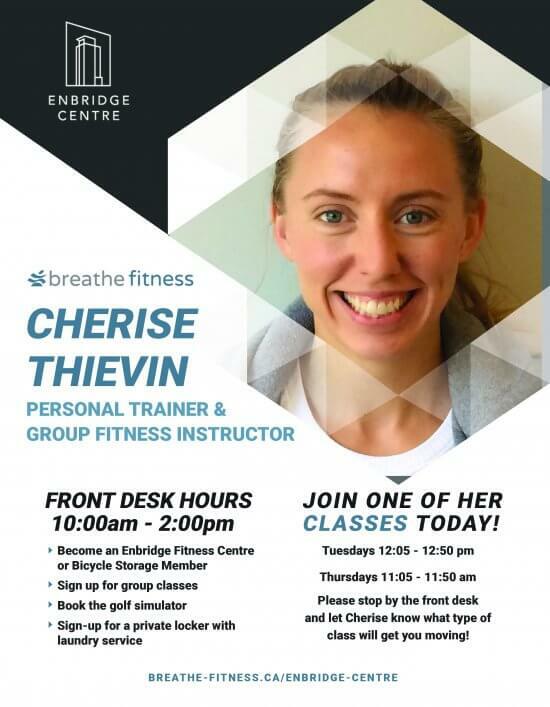 One of the first boutique-style training studios in Edmonton, Breathe Fitness has been in operation since 2006. 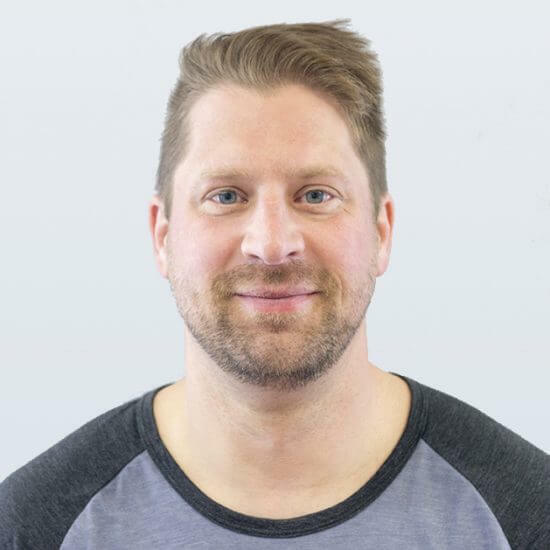 Located in the heart of Old Strathcona, Len and Nicole combined have over 25 years experience in the health and fitness industry. 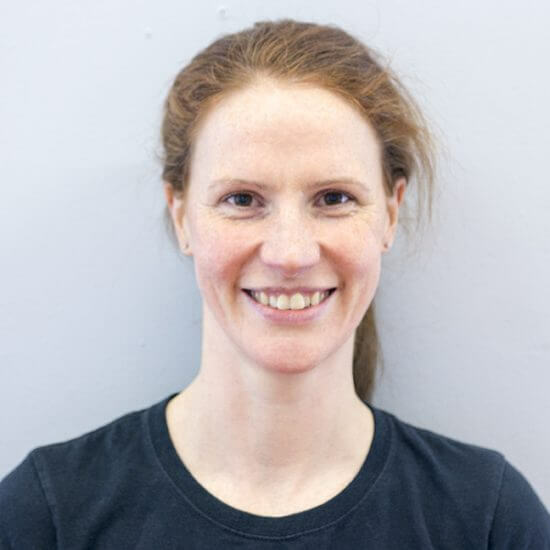 I have been coming to Breathe twice a week for several years: Once on my own or Cross-training with Len and Nicole helped me immensely in navigating the technical footings and surviving the gruelling elevation gains during my ultra-endurance races. 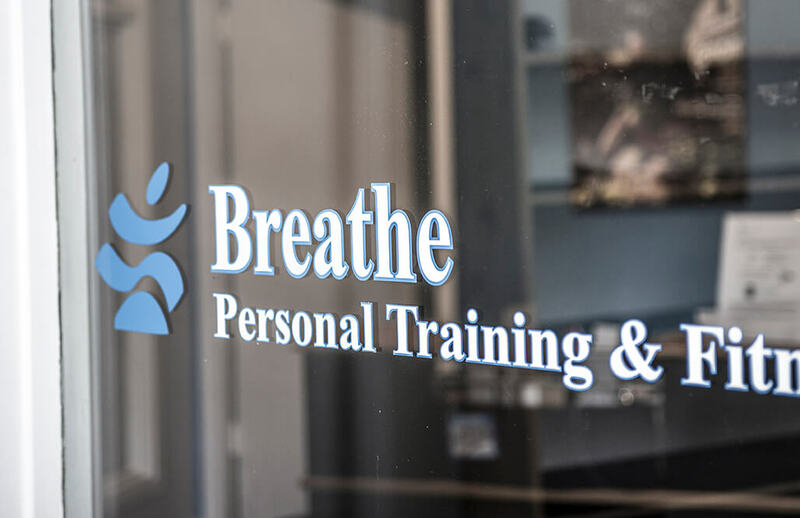 My wife and I love our weekly infusion of motivation at Breathe...Nicole and Len have a real knack in modifying exercises so we are both challenged at our differing skill levels. Over the years, I've trained with Len alongside my bride-to-be, on my own to get on-track, and in a group setting to help me push through plateaus...Booyah!!! Listen to our clients to ensure the most enjoyable and effective experience geared towards obtaining their fitness and lifestyle goals. Provide a safe environment which promotes a mix of fun and education, while creating a sense of empowerment and inspiring personal growth. Apply successful leadership and motivational strategies & continue to cultivate strong, durable relationships with our clientele & professional affiliates.